This summer, experience music through a fantastic kaleidoscope of Arabic and Western culture showcased as a part of MODA Mall’s Summer Activities. 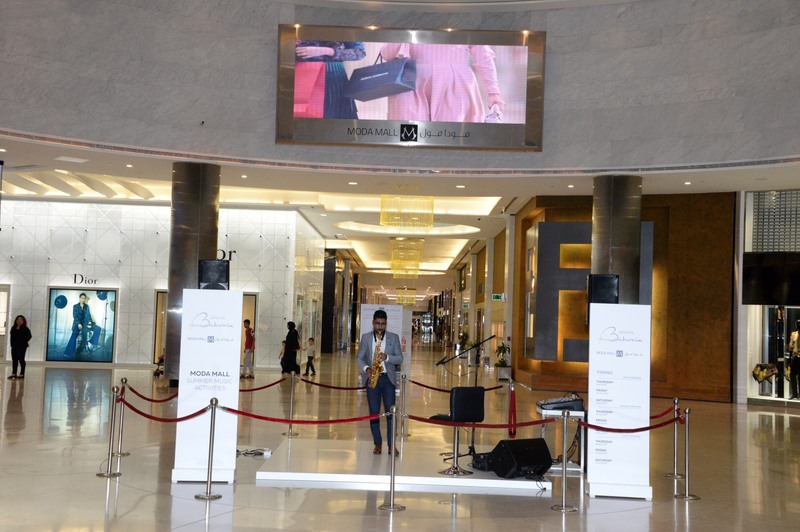 Bringing to life a musical extravaganza, the mall is hosting a Music Village in the Fashion Court, with performances by an array of talented musicians. The Music Village will exhibit a selection of instruments including the Oud, Qanun, Violin, Saxophone, Cello and Guitar. The MODA Mall Summer Activities hosted to entertain mall visitors until August 31st including the Eid weekend, will have local artists performing live to create soulful musical expressions, every Thursday-Friday and Saturday, between 6pm – 9pm. In addition, the mall will be extending Arabic hospitality at its beautifully-themed tent hosted in the Jewellery Court and serving traditional Arabic coffee to all its visitors, daily between 4pm until 8pm. 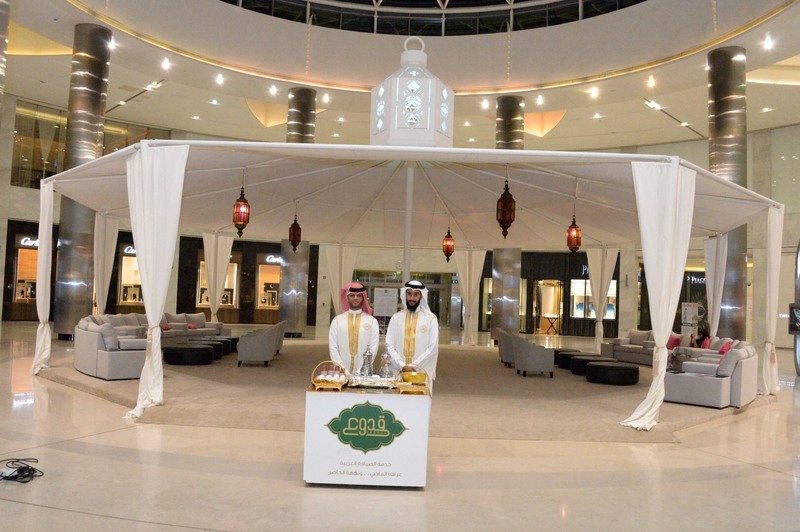 Shoppers will also be treated to authentic Bahraini delicacies, courtesy MODA Mall tenant, Qedooa Sweets. “As a retail destination, we endeavor to enrich our customers’ experience by providing them a delightful shopping environment and experience together with new concepts to attract shopping tourism to Bahrain. The Summer Activities are one of the several initiatives we have undertaken to further contribute towards supporting the retail growth of Bahrain and help promote it on the global tourism map,” said Bahrain World Trade Center and MODA Mall’s managing agent, Cushman & Wakefield Bahrain, Kelvin Crutchlow, Director & General Manager. For more information, please follow @modamall on Facebook and @moda_mall on Instagram and Twitter.